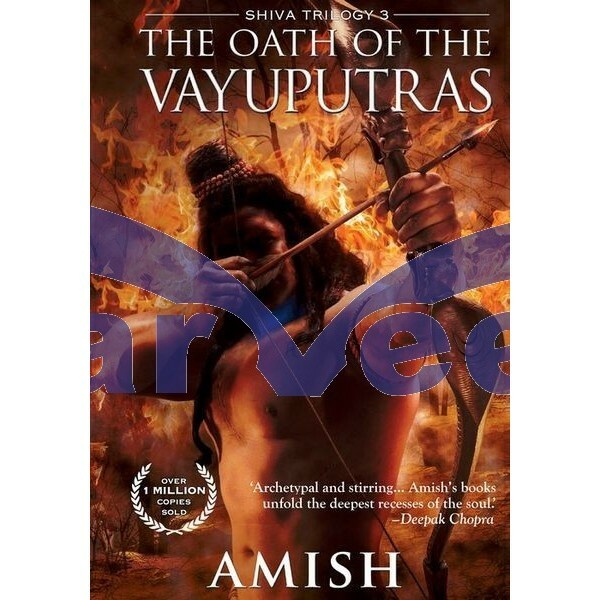 The Oath of the Vayuputras is the final book in the Shiva trilogy series by Amish Tripathi and completes the mythical story about an imaginary land Meluha. Starting from where the previous installment left off, Shiva discovers that Somras is the true evil in The Oath of the Vayuputras. India convulses under the onslaught of a series of brutal battles. It's a war for the very soul of the nation. Many will die. But Shiva must not fail, no matter what the cost. In his desperation, he reaches out to the ones who have never offered any help to him: the Vayuputras. Will he succeed? And what will be the real cost of battling Evil? To India? And to Shiva's soul? Discover the answer to these mysteries in this concluding part of the bestselling Shiva Trilogy.